Once you leave an abusive relationship most people would think the worst is over and the survivor can easily move forward with life. However, the journey to surviving can be long and challenging. Not only do you have to deal with the emotions accumulated by being in an abusive relationship, but you have to deal with a completely new set of emotions afterwards, worsened frequently, when agencies become involved in a survivor’s life. It was this experience of agency involvement and the subsequent complete lack of support and isolation that led me to want to come to Cohort 4, and after a time, led me into wanting to help other women who were going through what I had. When I first reached out to Cohort 4 I was on the cusp of returning to the same abusive relationship. As a direct result of being surrounded by the strong support network of a women’s organisation, I finally left my abuser for good. In fact this small women’s group has helped me to completely turn my life around. With the right encouragement, time, understanding and empowerment from women who shared their lived histories, I have been given some amazing opportunities. I am no longer alone. 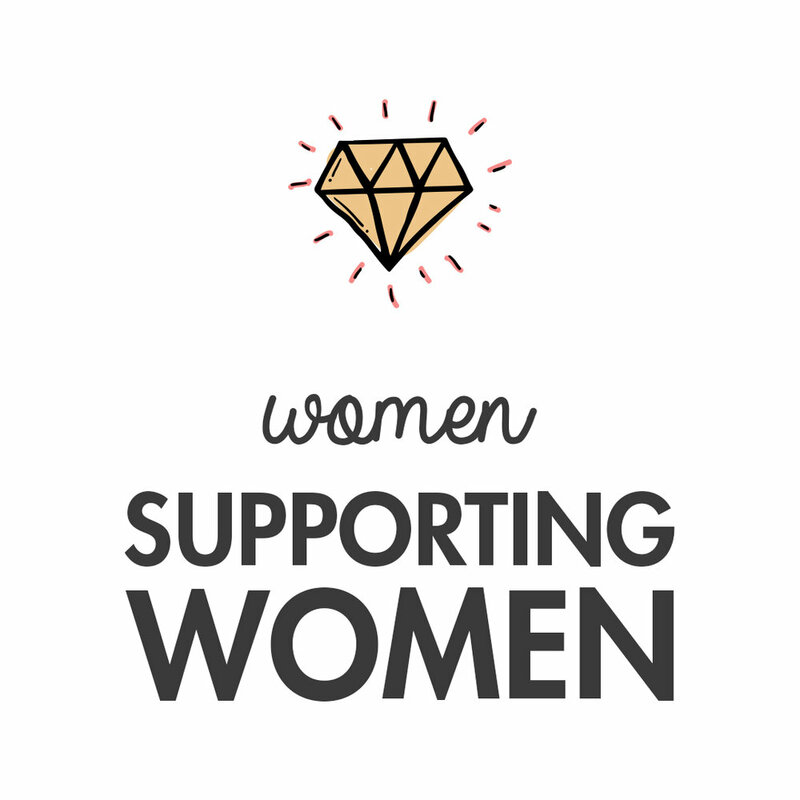 I am part of an amazing organisation of women where, as women, we are included in all aspects of the organisation, from the initial planning to organising to then delivering our own projects. We are ‘doing for ourselves’ rather than being done to, and this is an approach that worked for me. How do I cope now? I can pick up the phone and call my peer mentor, someone who understands and cares. That’s all I need in my survival, she know where I am coming from and that’s important to me. Women supporting women is what we say, it’s a simple concept but it works.